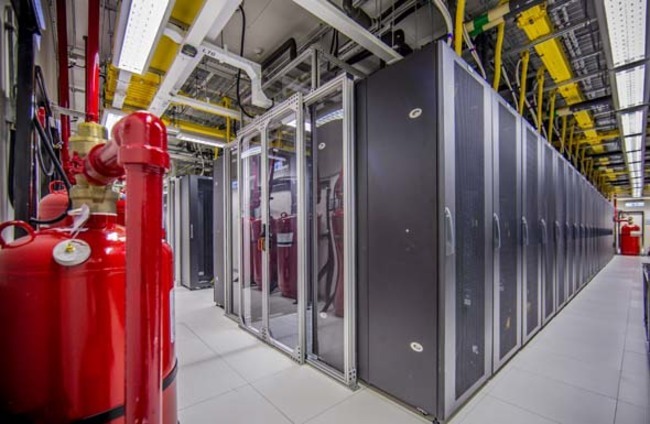 Equinix HK1 is one of the most network-dense data centers in Hong Kong. 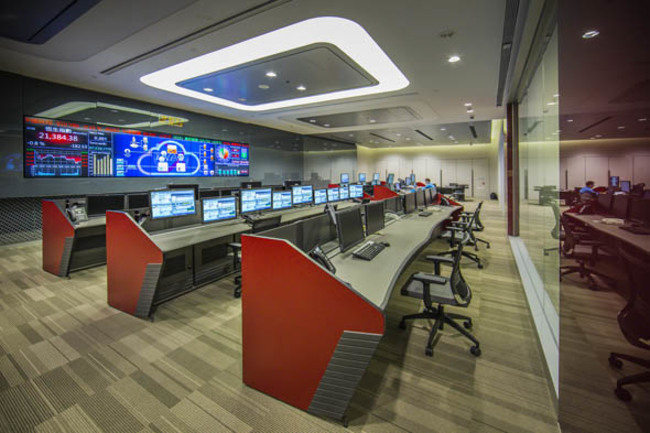 It is the home of a thriving financial services (FinTech) ecosystem and offers business continuity trading rooms to protect and monitor trading operations for financial firms. 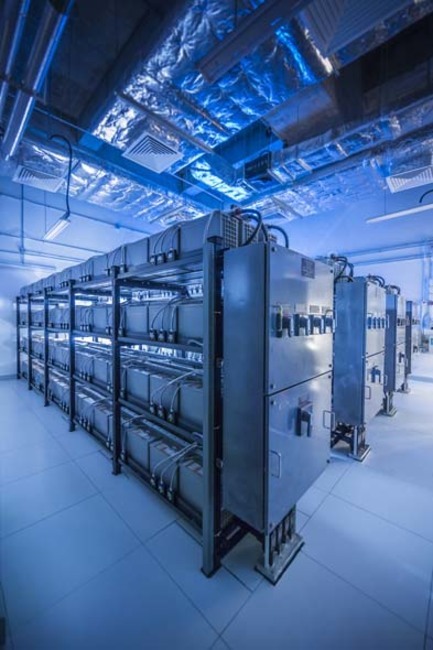 The Global Switch datcenter is massive 45,000sqm and is strategically located near the TKO cable landing station and the HKEX financial exchange datacenter. 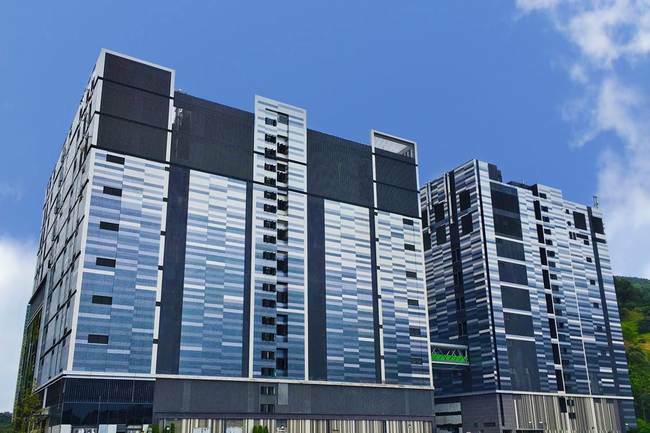 MEGA Plus is iAdvantage's latest Tier 4 ready data centre, it is built on a plot of land in Tseung Kwan O (“TKO”) that has been specially set aside by the Hong Kong SAR government for high-tier data centre development. 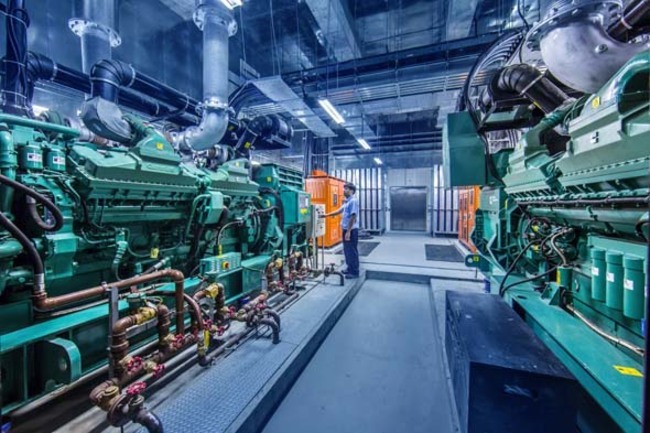 The AT&T HK data center is located in the eastern part of the Hong Kong Island, the Hong Kong Internet Data Center is located in Siu Sai Wan, Hong Kong. 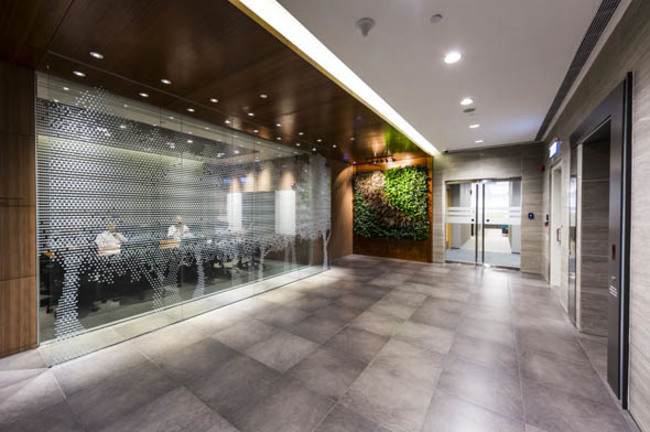 Hong Kong's proximity to mainland China and free and open flow of information serves as a gateway for companies to set up infrastructure to serve the Chinese market. 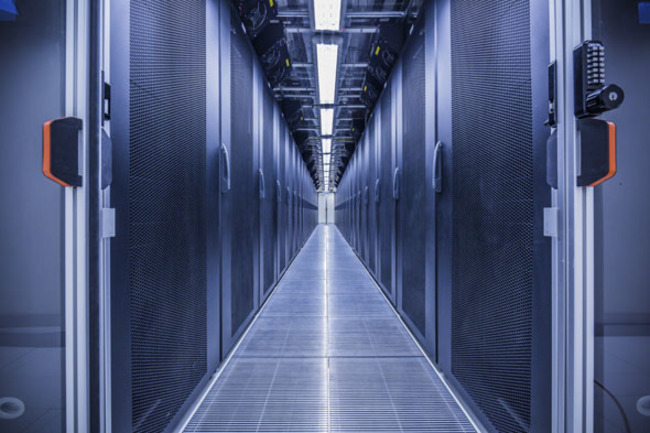 The new data centers currently are clustered around industrial zones, which can be renovated factory buildings or industrial estates. 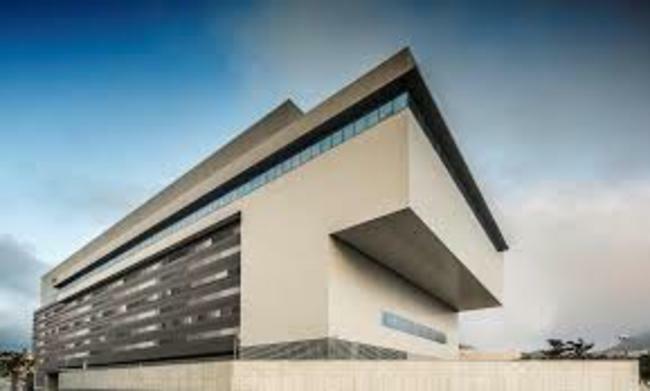 A popular area for new data centers is the Tseung Kwan O Industrial Estate. 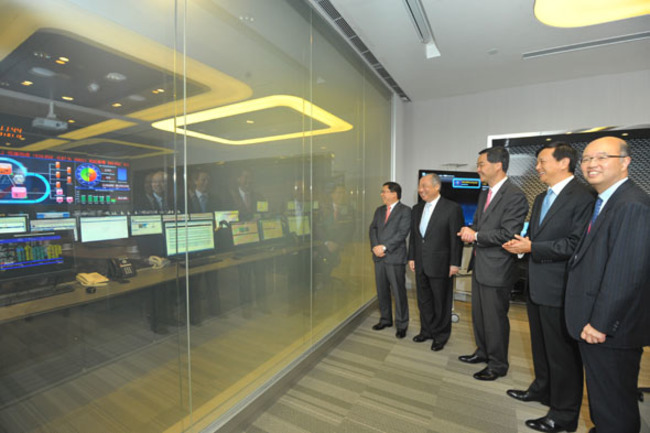 Hong Kong is a major logistics hub for many industries including financial, trading, and telecommunication. 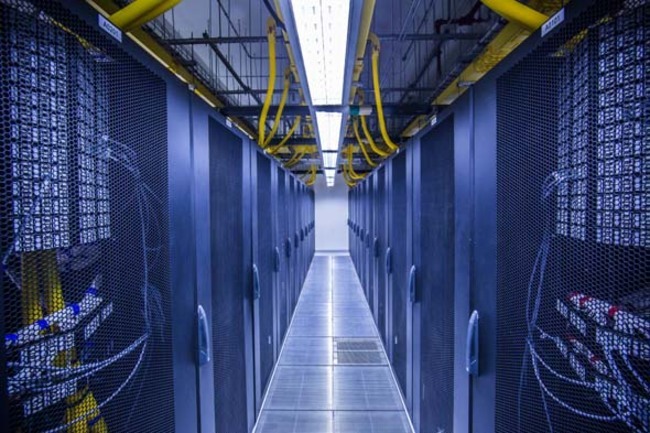 Major cloud companies are also building data centers in Hong Kong. 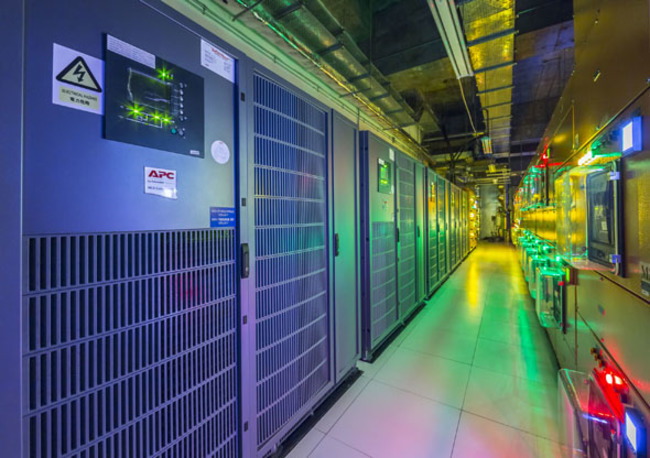 Both Amazon Web Services and Google have recently announced new data center builds.